This boat is a genuine delight - she looks in exemplary condition, inside and out. Her exterior looks like it has just come from the factory and the interior is equally cared for and a lovely place to be. Many major items have been taken care of - a brand new engine in June 2018, upholstery, replacement fuel tank, to name but a few. This boat really warrants a visit to appreciate what she offers - check out the cockpit table and companionway details, just to give you an idea of what a lovely boat she really is. Please note: ipad not included. 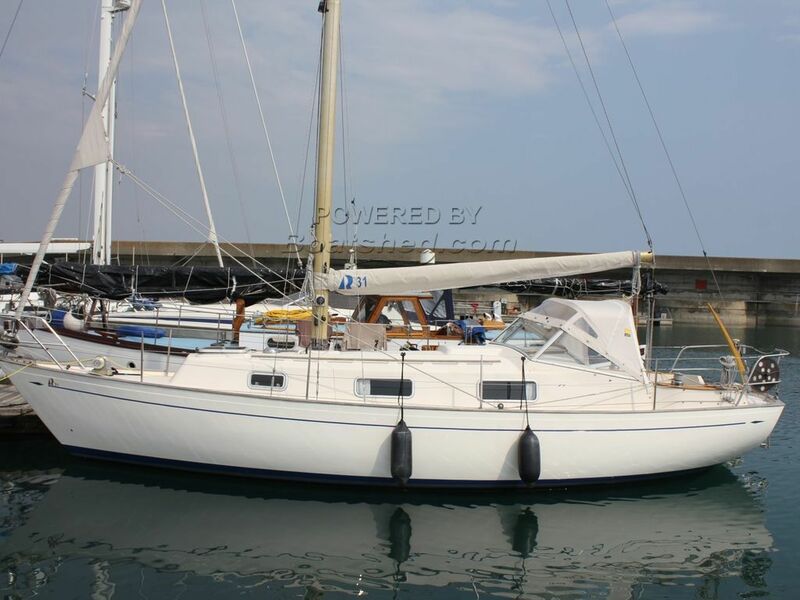 This Hallberg Rassy Monsun 31 has been personally photographed and viewed by Tim Kingston of Boatshed Brighton. Click here for contact details.